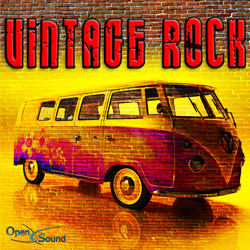 A vintage blues with themes by slide guitar and Hammond organ over a typical rhythm guitar riff. 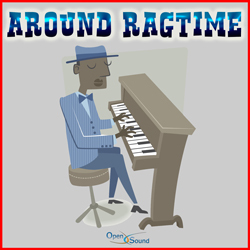 Elegant and lively swinging tune with vibraphone and clarinet. 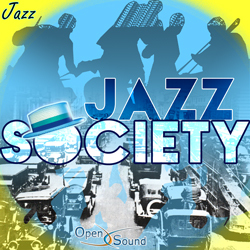 Frisky and funny swing for dixieland sextet. Lively and swinging rhythm for dixieland sextet. Elegant medium jazz ballad for dixieland sextet. Fast and virtuosistic session for dixieland sextet. Elegant and sentimental medium ballad for dixieland sextet and guitar.